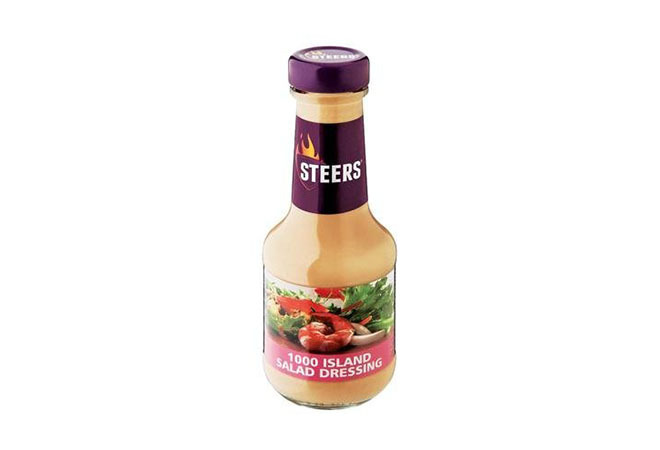 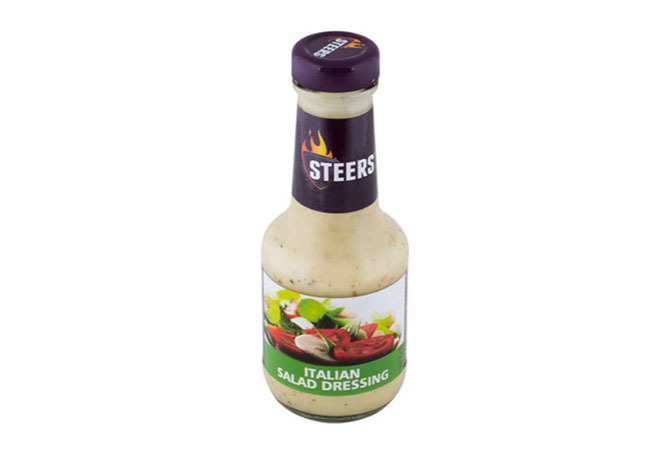 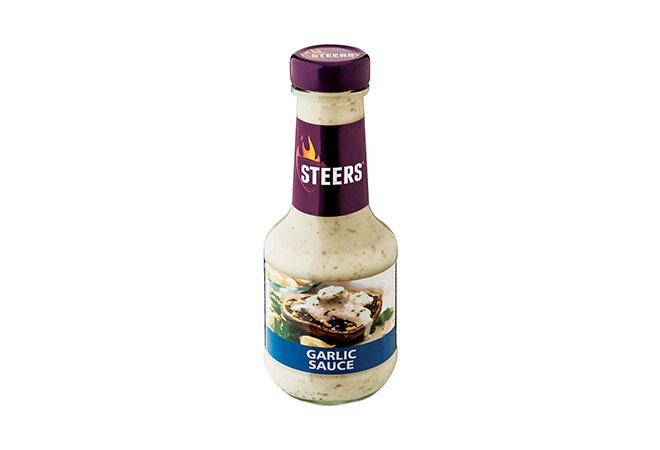 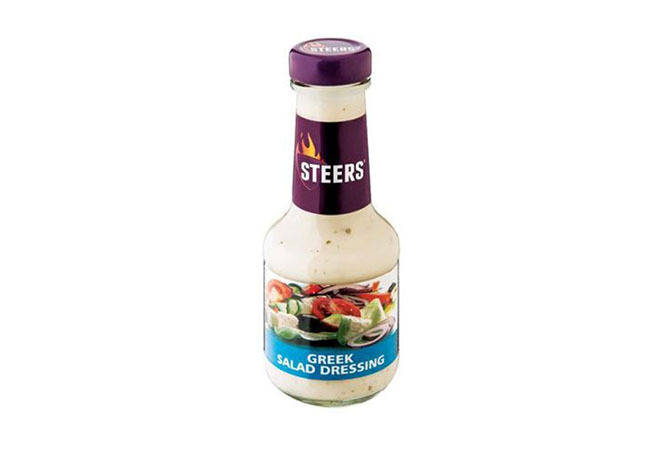 Steers Sauces are a great way to get Steers’ award-winning taste at home. 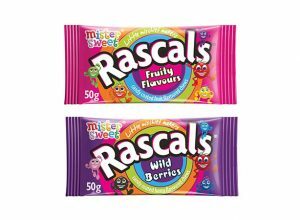 They’re made to entice the senses! 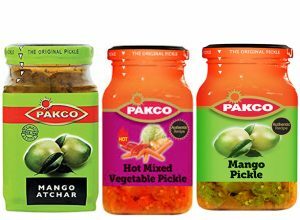 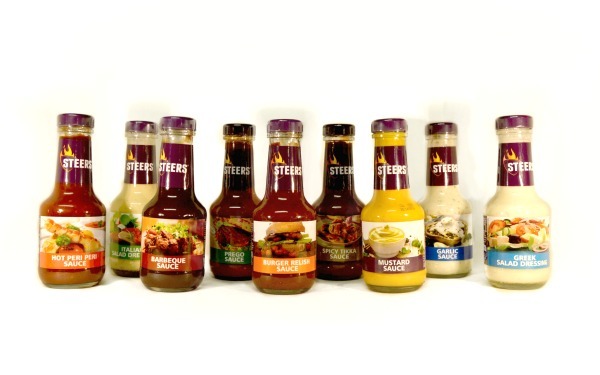 With many options to choose from, the Steers Sauces won’t disappoint. There’s also salad dressings available! 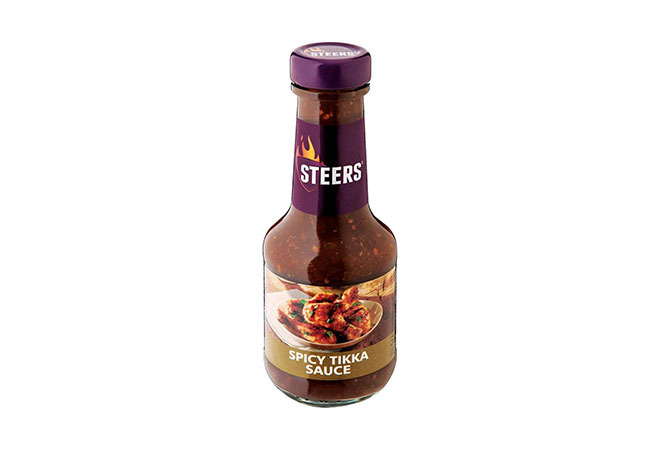 Liked this? 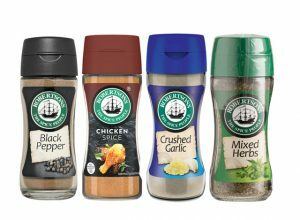 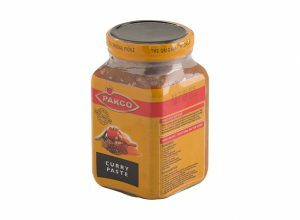 We also have Steers Seasoning!